Poliomyelitis better known as polio was one of the most dreaded childhood diseases to exist throughout history. It has been around for thousands of years as depicted in ancient art, and by the 20th century, one of parents’ greatest fears was their most precious asset contracting this devastating and irredeemable affliction. 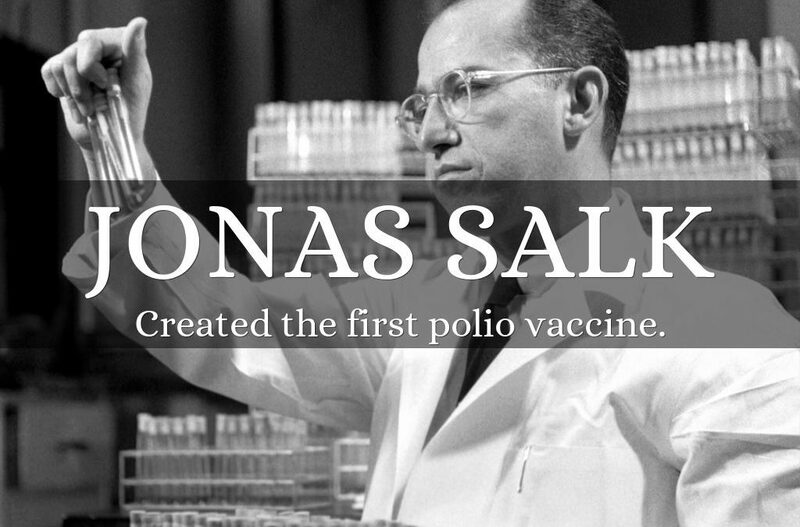 Fortunately, innovation ushered in a vaccine developed by Jonas Salk which came into use in 1955, and six years later, Albert Sabin’s oral vaccine became available. I was born between these two commanding dates and am most grateful to have missed the risk of being afflicted by this scourge. At that moment, there was truly no better time to be alive. Now at this juncture the same can be applied especially living in the United States where progress and innovation abound. As a little girl in the sixties, I remember our family having a black and white T.V. soon to be replaced by color. Like most Americans, we watched three main channels, and on occasion, we captured the more obscure stations which televised events such as hockey, reruns and less mainstream programs. I remember the telephone, and according to my mother, the importance of having a private line when party lines still existed. Speaking of the telephone, as an adolescent, I could not even fathom “call waiting,” never mind answering machines and voicemail as I talked for hours with my high school friends in the late seventies. During those years, blow dryers, microwave ovens, fax machines and other conveniences came into existence. Large computers were making their way into businesses. Most significantly, medical innovation accelerated, and because of the discovery of new medications and treatments, people who developed diseases such as multiple sclerosis and rheumatoid arthritis had a greater chance of living a better quality of life. 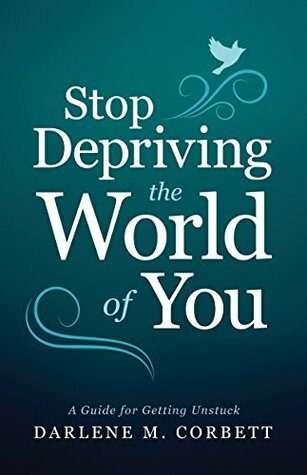 Finally, with all of this connection, the free world has a much greater advantage of opening closed societies where servitude and slavery continue even in the twenty-first century. Would that not be absolutely fabulous? Although I am a mature human being, I remain a work in progress and am excited for humanity to what lies ahead. I am most privileged to have born witness to as much as I have. As long as I am on this earth, I look forward to seeing what lies ahead and to observe how innovation helps more and more people become and hopefully remain “unstuck. Lake, Howard. “David Cameron is new President of Alzheimer’s Research UK.” UKFundraising. Disqus. 25 January 2017. Web. 02/02/2017.